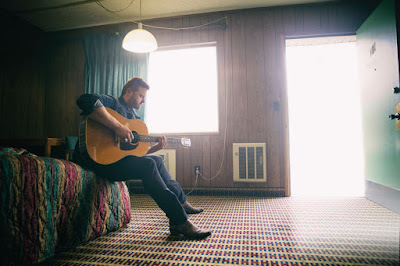 A lifelong road warrior widely acclaimed for his powerful “cannon of a voice” (Green Bay Press-Gazette), Randy Houser has logged thousands of miles - and played to millions of fans – during the past two years touring as direct support for heavyweights Luke Bryan and Dierks Bentley in addition to headlining many of his own shows. His dynamic live show, having grown from back-alley dive bars to stadiums, has been called “pure brimstone” (Tampa Bay Times) with soulful performances that showcase “one of the more powerful voices in country music” (St. Louis Post-Dispatch), prompting several major country music festivals to tap Houser for a spot on their coveted 2017 lineups. “We've been on the road for about three years straight, so I’m really looking forward to having the opportunity to write and focus on music again before we head back out in 2017," Houser shared.